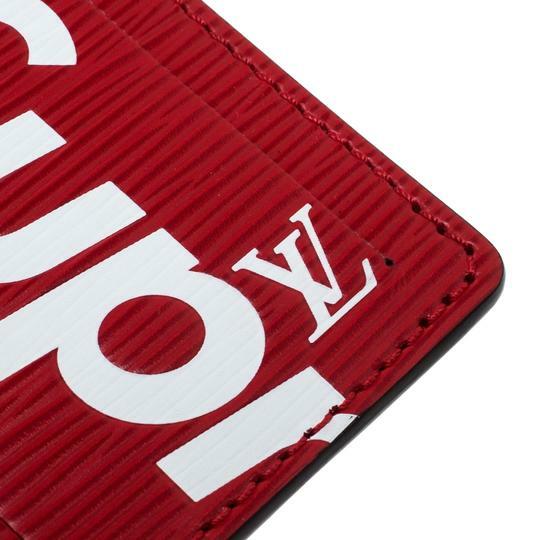 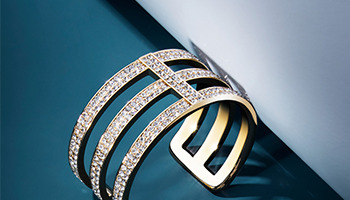 The collaboration between Louis Vuitton and NYC streetwear brand, Supreme, is one that introduced a whole new demographic of LV lovers to street fashion and vice versa. 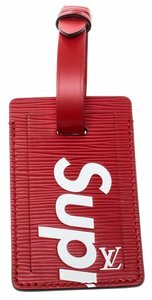 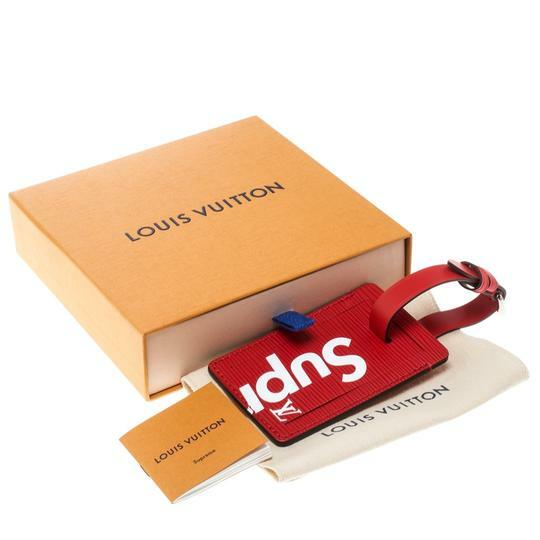 We have here a luggage tag from that collection and it is clearly something that will elevate the look of your travel bags. 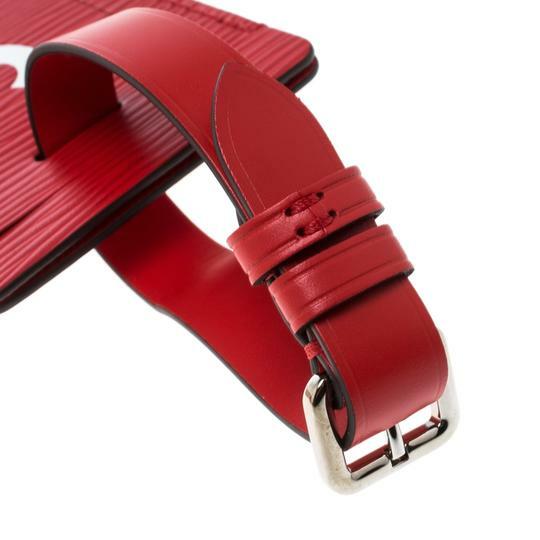 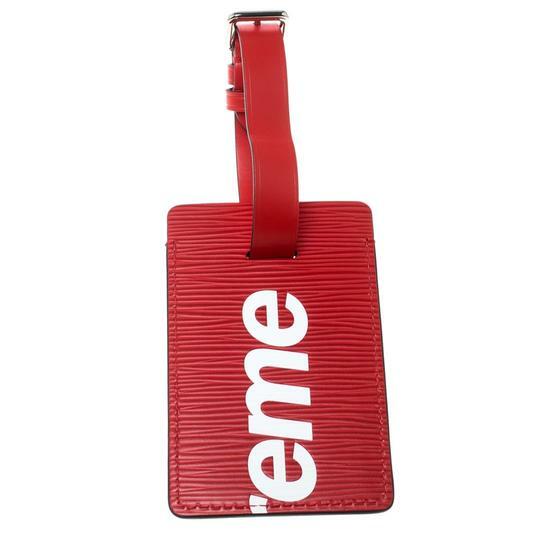 The tag is crafted from epi leather, a signature material of the French house and on it, there is the well-recoginised "Supreme" lettered in white.